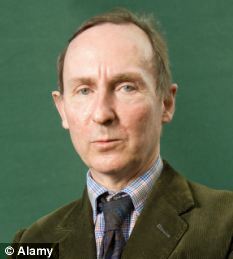 A. N. Wilson is an English writer, newspaper columnist and skeptic known for his critical biographies, novels, works of popular history and atheism. His critically acclaimed non-fiction have topped bestseller lists. A. N. Wilson's writings have been applauded in popular media and academia. Please enter your email address and click the Follow button to follow A.N. Wilson! "Very very funny, deadly accurate, black comedy" – The Times Literary Supplement Unguarded Hours (1978) and Kindly Light (1979), chronicle the misadventures of a man who begins a career in organized religion.